The world around us is, and we in it are, in restless motion. And so is the universe of which we are part. And the greater and even deeper space around that and so on ad infinitum. It all is in motion. At no point ever can you hold “it” fast and pin it down. Even in death there is no finality. It is all in flux. 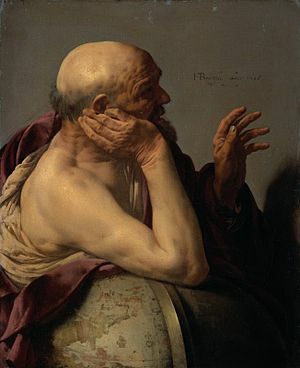 This notion of Πάντα ρει (panta rhei) – “Everything flows”, meaning that you can never step into the same river twice, as a philosophical concept, is attributed to the pre-Socratic thinking of Heraclitus of Ephesus who lived from ca. 535 to 475 BC. It is of course a quotidian experience which we, however, apportion to the passage of time. We can never catch up with it. If only we could stop time for a moment longer, and so on. We use “time” as the general expression of this movement. Time is a cultural convention. There is no such thing as time as such. 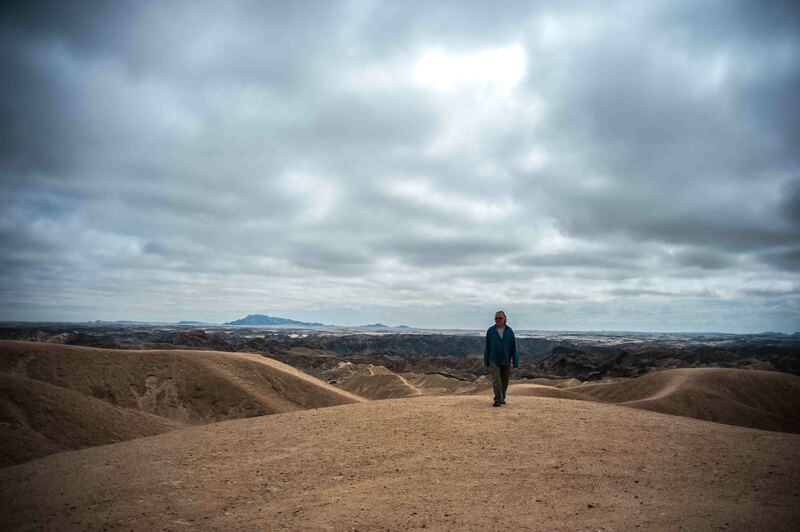 There is perpetual movement and our experience of it in terms of time as a conventional measure of orientation in this world of unceasing motion and constant change. Were you to sit under a tree, meditating about the world, and it felt to you that all was still and motionless, time too would lose its voice. 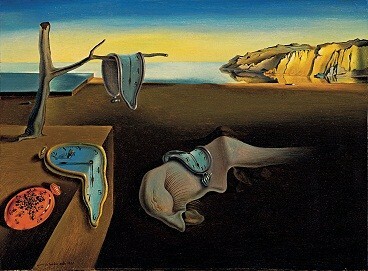 Salvador Dali (1904-1989), The Persistence of Memory. 1931. Museum of Modern Art, New York. (Courtesy of WikiArt). What and/or who has set it all into motion? Are there any laws governing motion? Does motion have a direction and an ultimate goal? 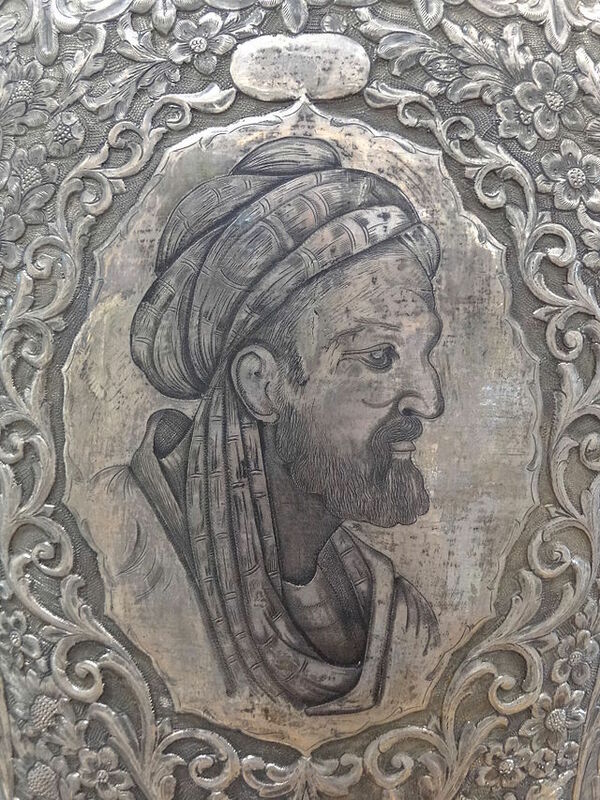 While we normally cannot engage in meaningful discussions about the findings of science from Thales of Miletus (624-546 BCE), Ibn Sina (Avicenna) (980-1037), Ibn Khaldun (1334-1406) to Newton (1643-1727) and von Helmholtz (1821-1849), proposing and discussing ideas or concepts of development and goals, are commonplace in the polity, where it is easy for all to see into which direction things ought to move. 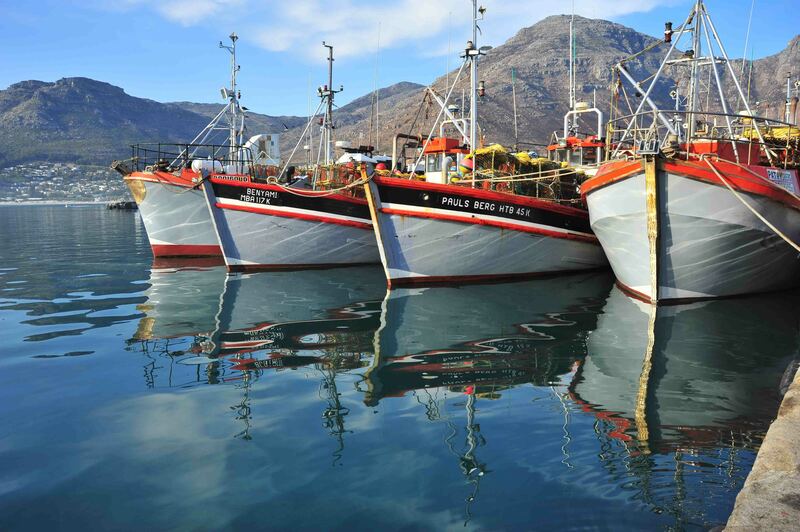 Crayfish boats in Hout Bay Harbour near Cape Town. The pessimistic outlook on Africa, as portrayed by the press, represents the blatant sufferings of the populace at large only. Trying to reach the shores of Europe in stricken vessels, children bonded as soldiers, the abduction and subsequent enslavement of school girls, genocide, rulers in contempt of the rule of law – Africa from that perspective, is a mess. Africa, it seems, would again have to rid herself from colonisers, this time of her own making. A people in fear of their rulers who treat their people with contempt, is a people in distress. It took Europe more than two centuries to establish herself constitutionally, how long will it take the people of Africa to set themselves free. 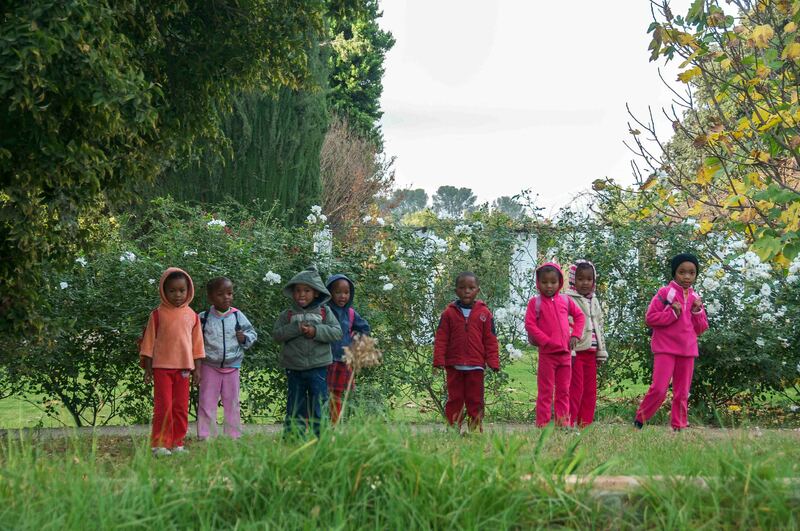 Farm workers’ children on their way to the school bus in 2010 on the farm Vrede in the Camdeboo Conservancy near Graaff-Reinet/Eastern Cape. Are we sufficiently evolved as a species to narrow the ever widening divide between poor and rich? How can we dispose of unjust rulers without causing further social unrest? Can nations develop and compete side by side in harmony with each other? How can we exploit natural and human resources in an equitable way? 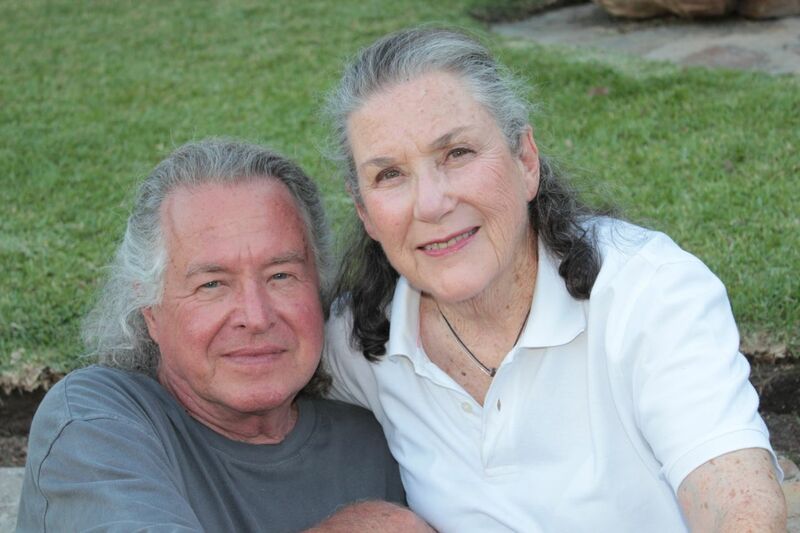 Can we harness self-interest, greed, addictions without curbing our zest for life? Can we as nations wed tribal and national interests with mankind’s common interest? 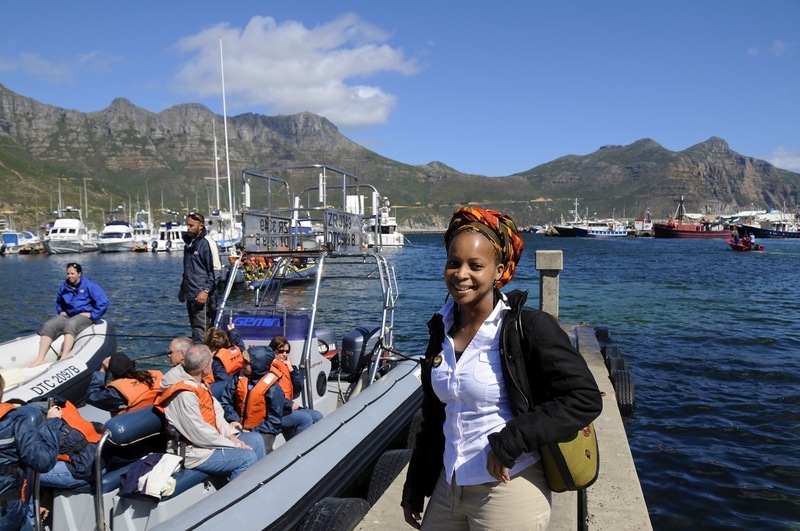 Tourists and tourist guide Hout Bay harbour. What counts is: respect for each other, for life. And, let’s not forget – life without fun is no fun.